Panos Mouzourakis is coming to Cyprus - He is preparing an enjoyable night for us! He is preparing an enjoyable night for us! 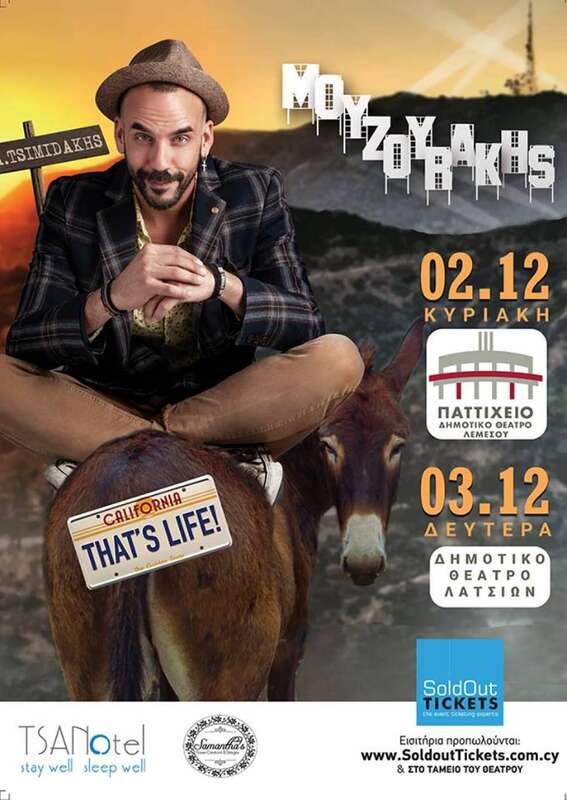 Our beloved Panos Mouzourakis is coming to Cyprus to give us an enjoyable night, preparing a program about everything in his life and our life that can be sung. Performing with him is also Angelo from "The Voice."